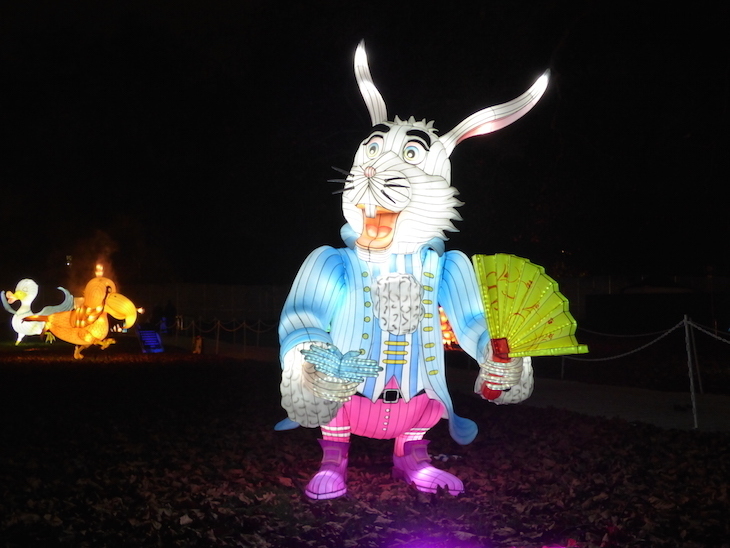 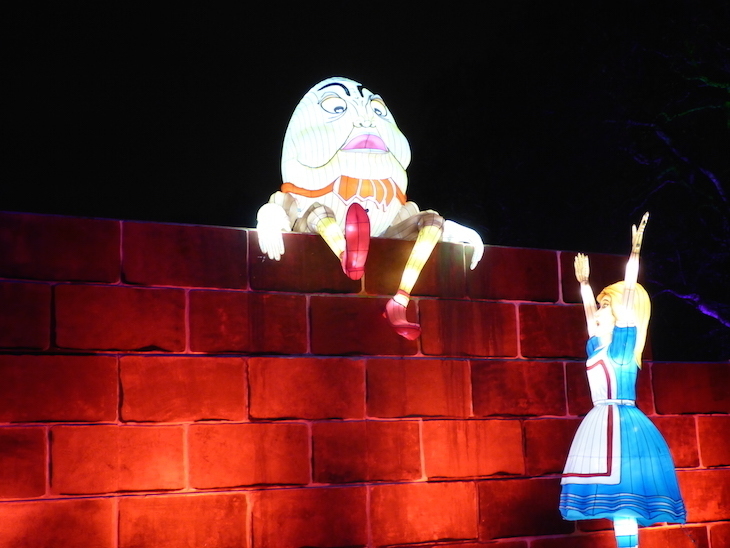 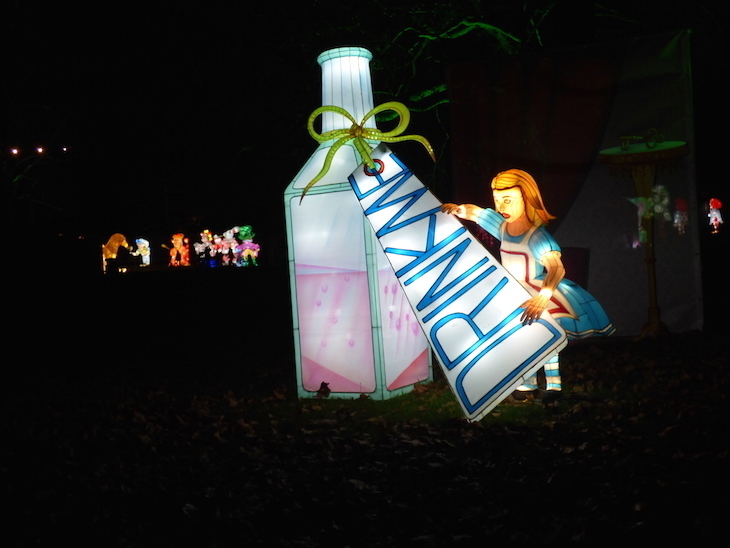 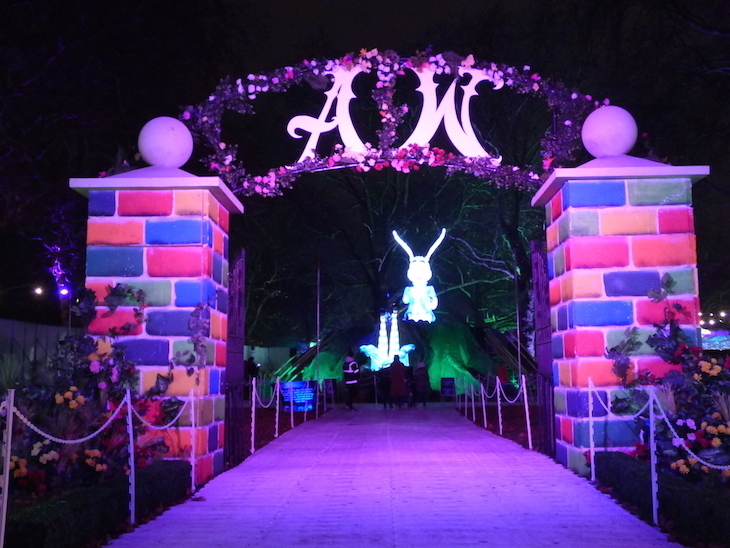 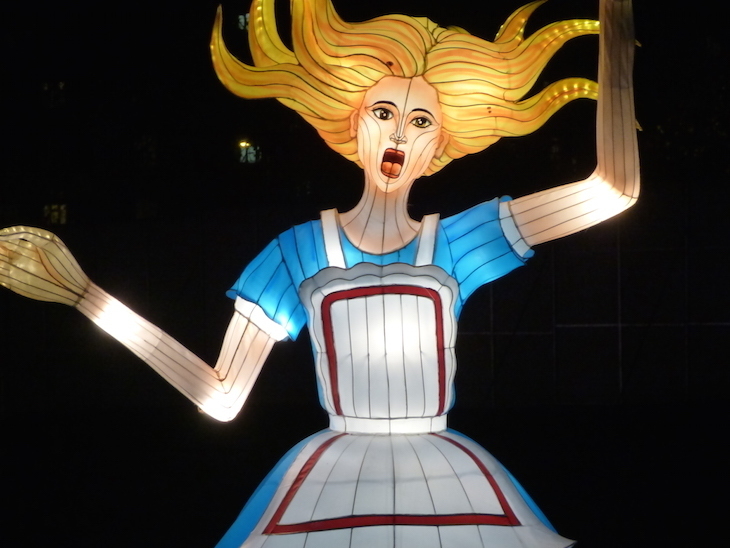 Alice in Winterland is in Southwark Park (Paradise Gate entrance, Jamaica Road). 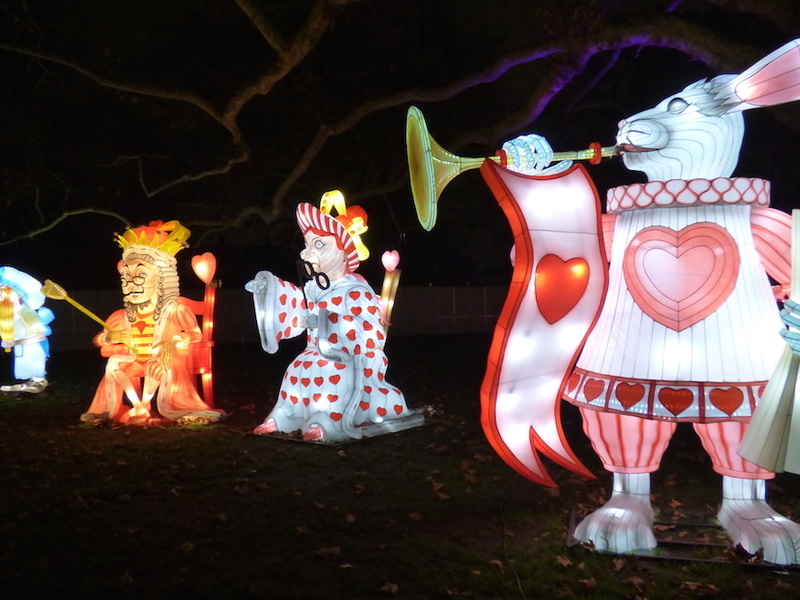 28 November 2018-5 January 2019. 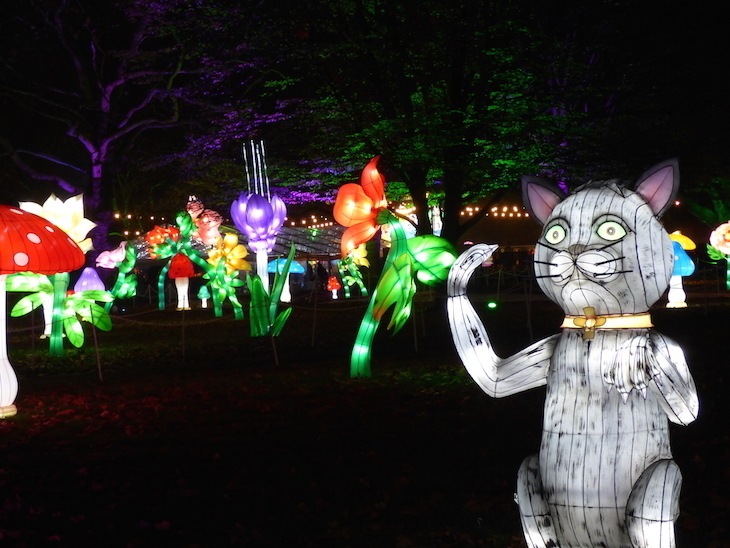 From £15 adults/£9 children — tickets need to be booked in advance. 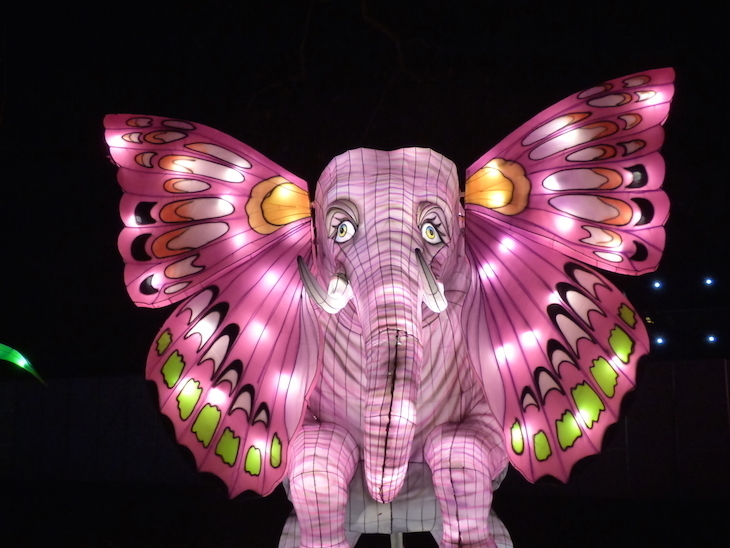 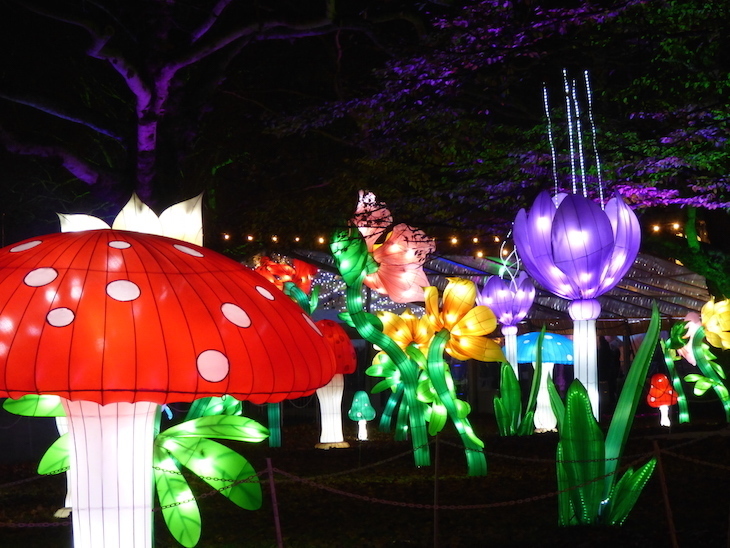 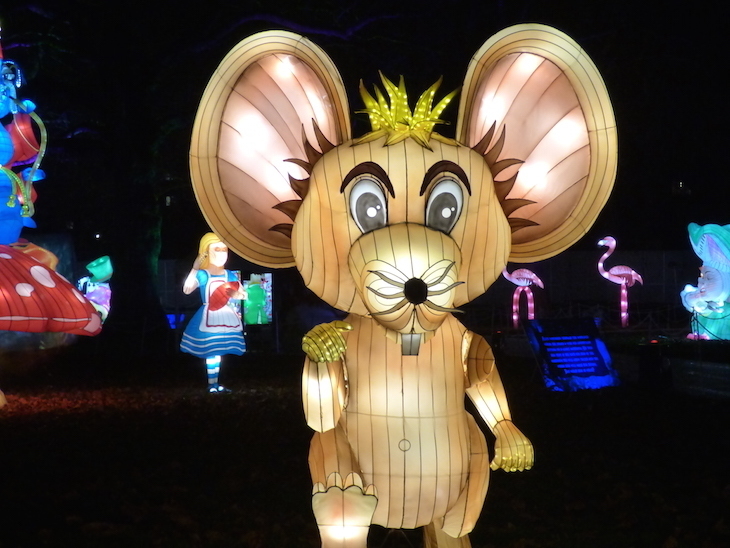 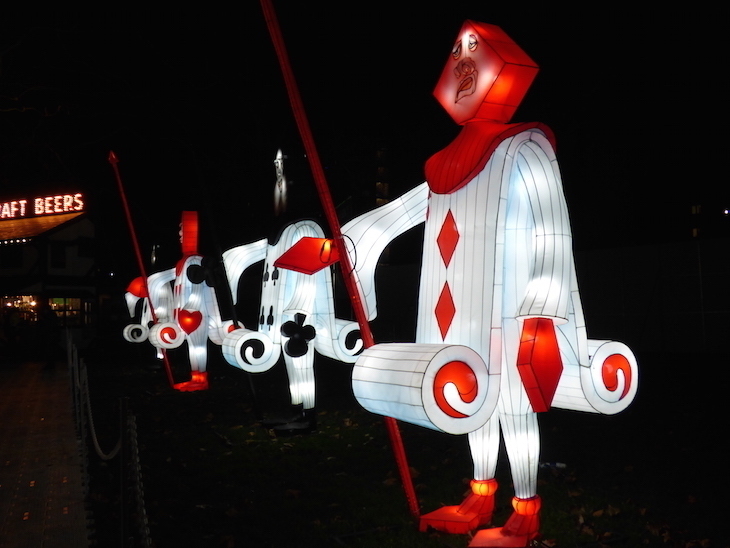 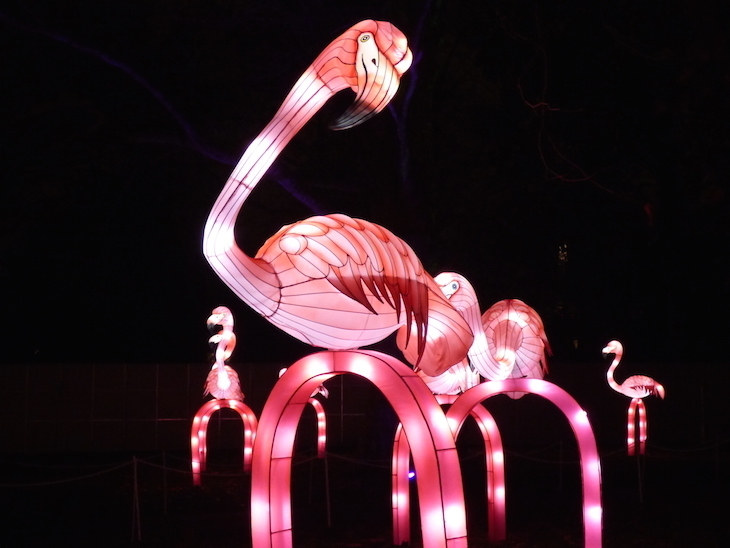 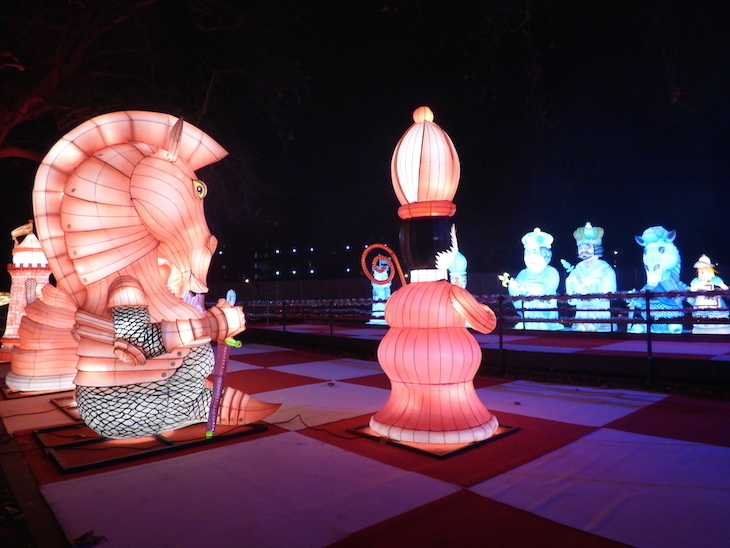 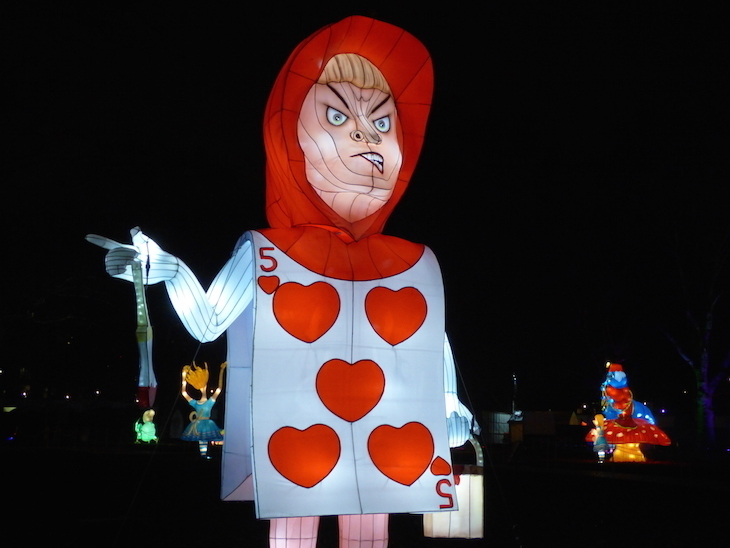 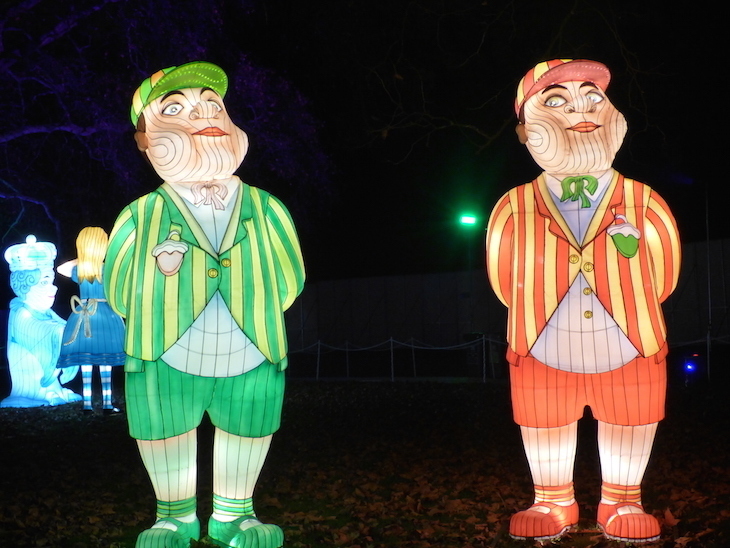 Take a look at the other light and lantern festivals in London this winter, including Christmas at Kew, Christmas at London Zoo and After Dark at Chiswick House. 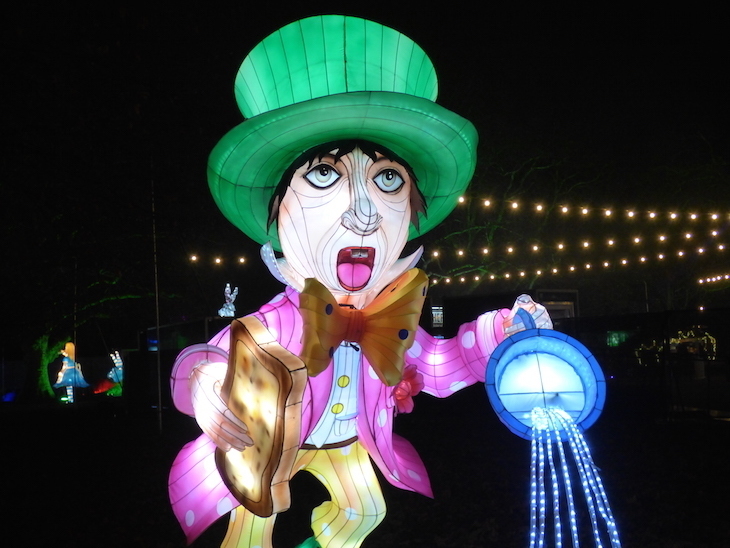 Find other festive ideas on our Christmas in London page.